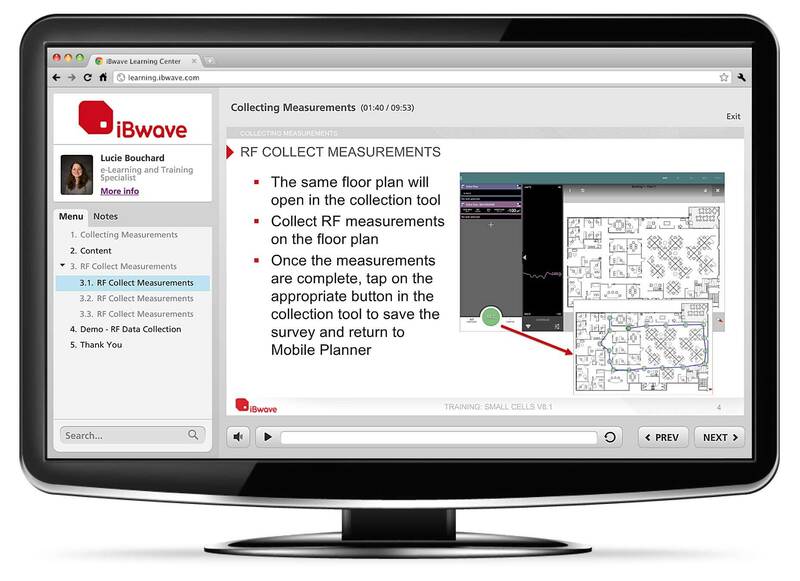 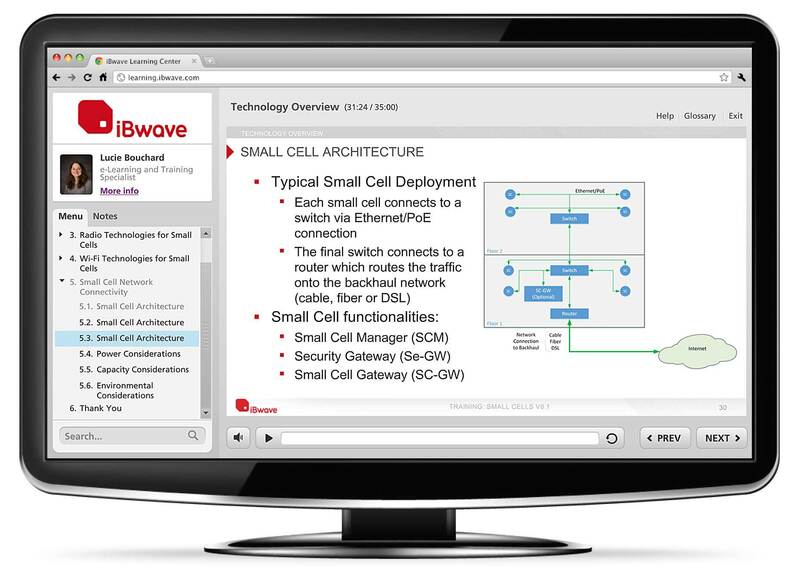 Learn how to quickly and efficiently plan, design and deploy indoor small cell networks through iBwave Mobile Planner, and become proficient with the latest wireless technologies: cellular and Wi-Fi. 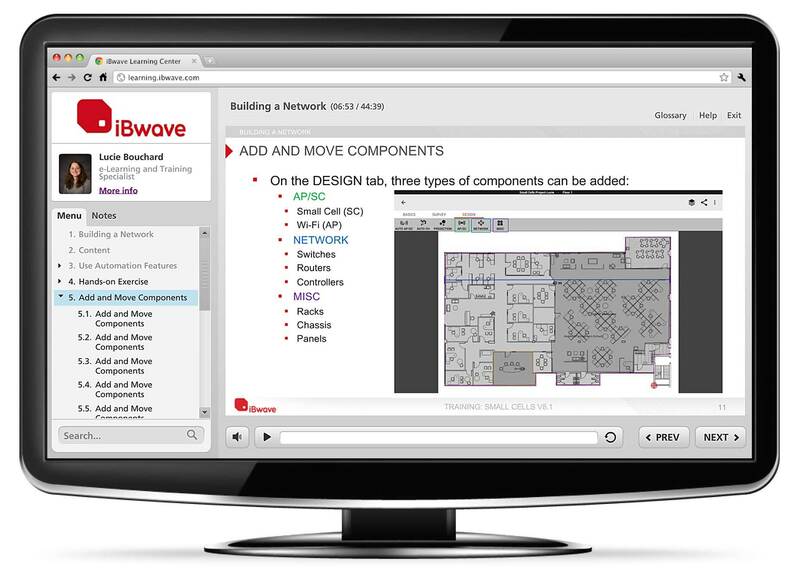 Create projects, complete with floor plans and equipment layouts, directly from the field. 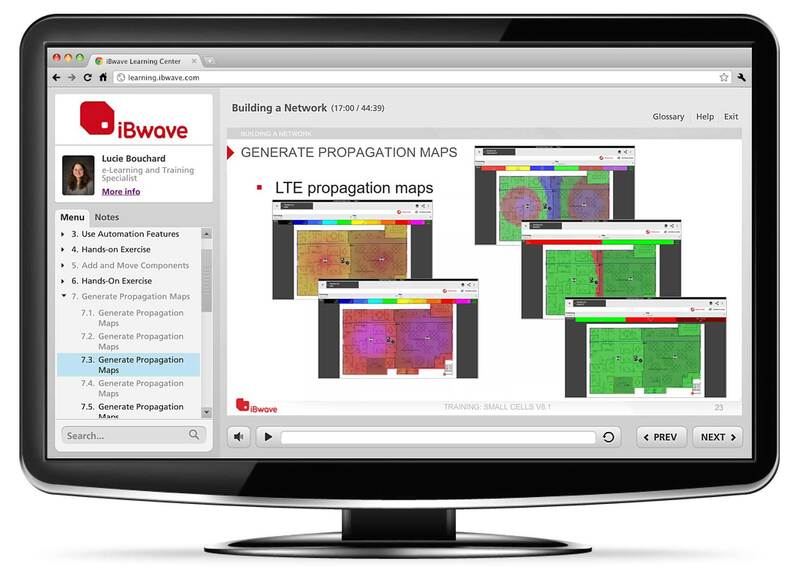 Evaluate the coverage and performance of your small cell network using propagation maps for expected RSRP, RSCP, RSSI, throughput and handoff. 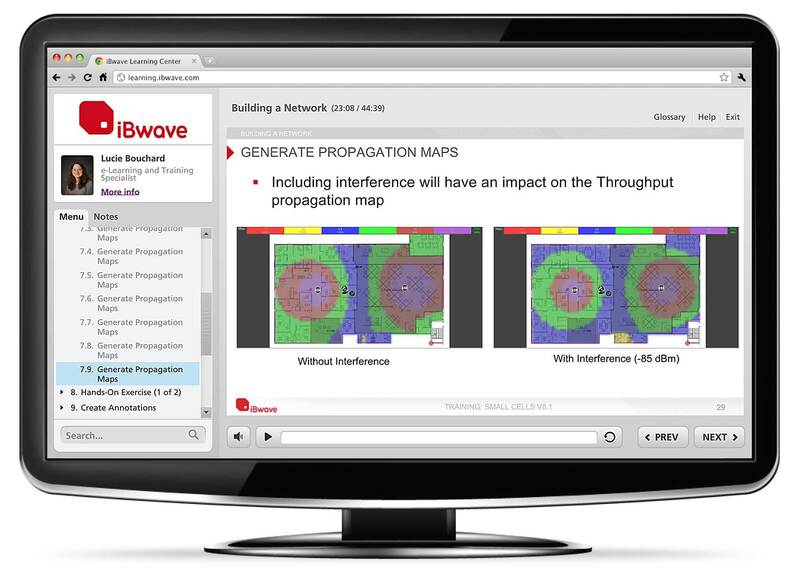 Analyze your small cell Wi-Fi coverage using Wi-Fi survey interpolation maps and SSID/Channel filters. 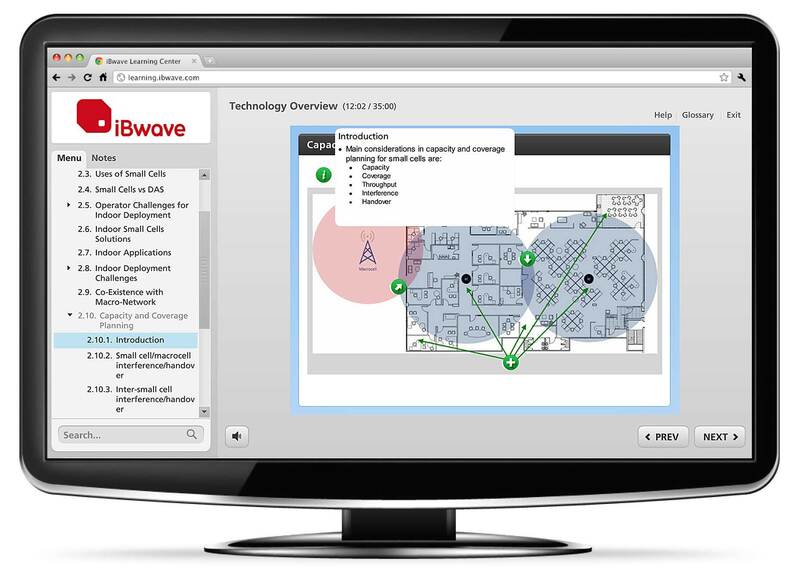 Document your site surveys with pictures, annotations and markups and produce “As-Built” documentation.